You need to be a member of Philippines to add comments! looking back on how did i start to become a chaos magician. hehehe! Thank you, Serenity Moon! Light and love! Hi Elune! Welcome back to the study and practice of the Craft. I hope you find what you seek. Blessed Be! 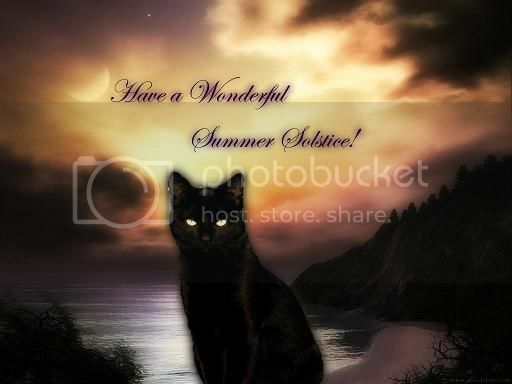 Happy Summer's Solstice to all! Can you add me on facebook Cerridwen Freya? my email address is mearck07@yahoo.com.ph. Thank you and Blessed be.